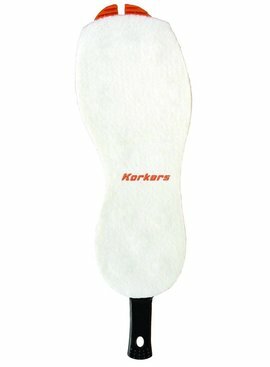 The Korkers brand was born over 50 years ago on the rugged and treacherous riverbanks of the Rogue River near Grants Pass, Oregon. 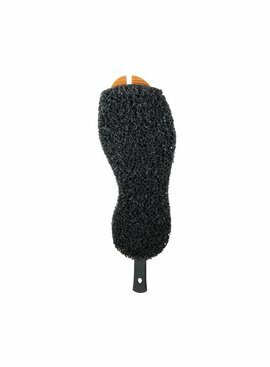 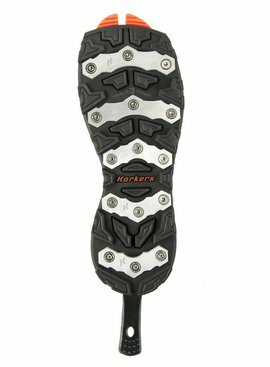 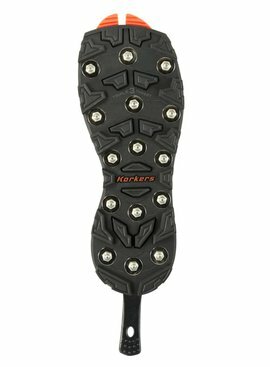 Made by hand, using scrap rubber, nylon cord, and carbide spikes, Korkers "River Cleats" were created in the basement of Korkers founder, Sherman Smith. 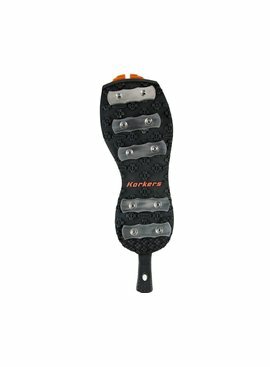 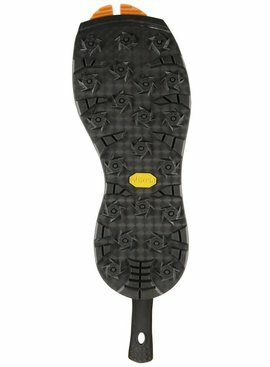 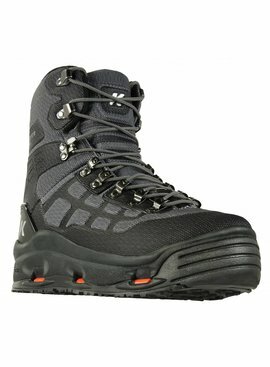 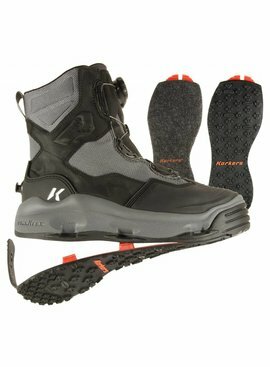 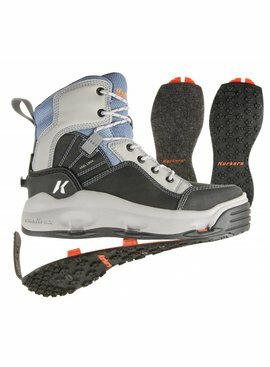 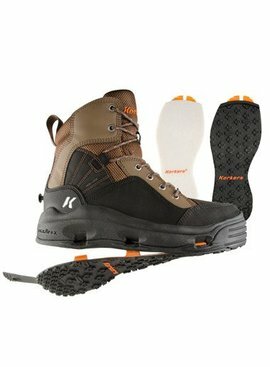 The functional yet versatile design of the cleat system quickly grew as a favorite among fisherman who often found themselves slipping and/or falling on slippery river rock, and eventually spread to provide traction safety to a number of industrial applications such as roofing and outdoor work on snow and ice. 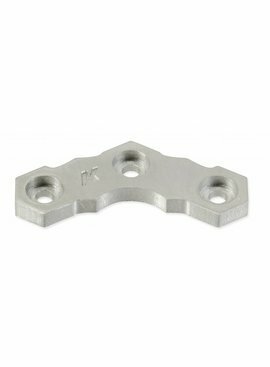 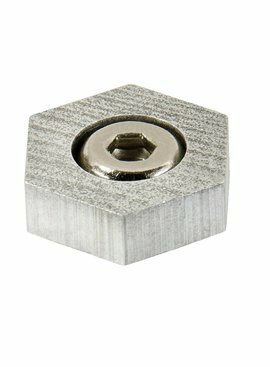 ALUMINUM HEX DISCS provide a combination of biting edges and soft aluminum that morph to surrounding geology to create positive grip in rugged, rocky terrain.